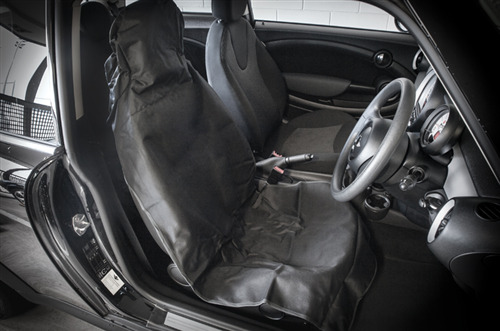 These 100% Waterproof Universal Hard wearing Seat Protectors are a high quality seat protection solution designed to last - do away with the low cost alternatives! 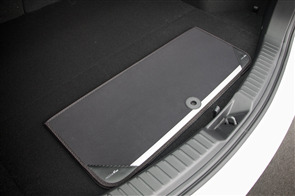 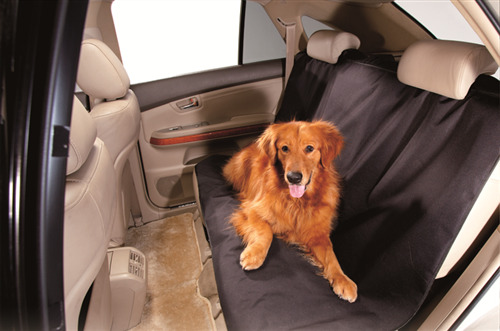 These high quality covers are the ideal way to keep your car interior in perfect condition against mud, dirt, water, snow, or just having the dog in the back of the car. 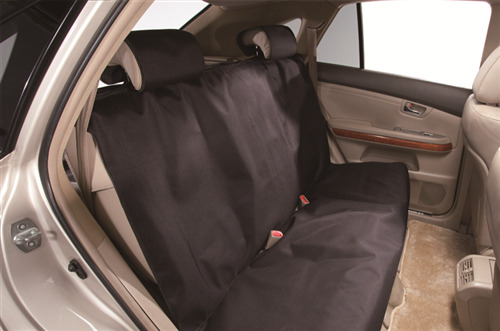 Whether it's after a game of footy, post gym workout or a day out fishing, easily and quickly install then remove your seat cover to keep out all the nasty stuff. 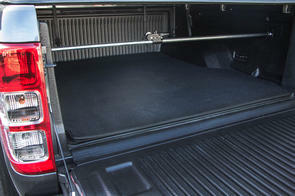 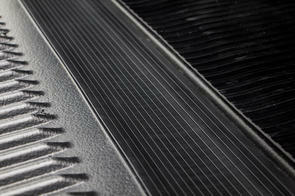 Options for front and rear seats are available.